REVOLUTIONART International Magazine is a publication delivered in pdf format as a collective sample of the best of the graphic arts, modeling, music, and world tendences. 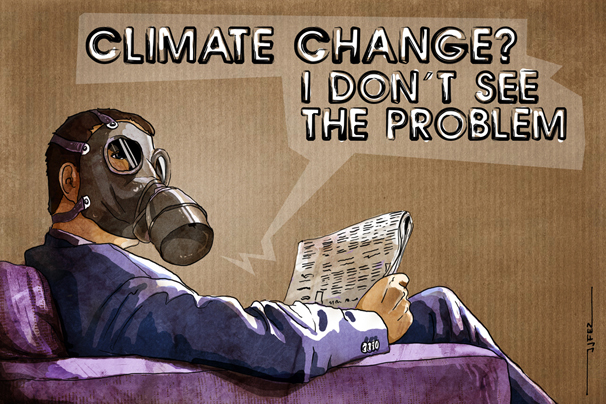 It’s a revolutionary platform, a massive propaganda to communicate global messages and make people think. 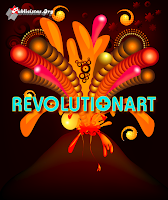 REVOLUTIONART delivers pure talent to more than 70,000 suscribers and readers per edition around the world. Bueno, sí, de nuevo otra publicación, esta vez en RevolutionArt Magazine, como habéis leído antes. La ilustración seleccionada es la que se muestra adjunta. Su página web, para más, información es: www.revolutionartmagazine.com o bien os la podéis bajar AQUÍ.